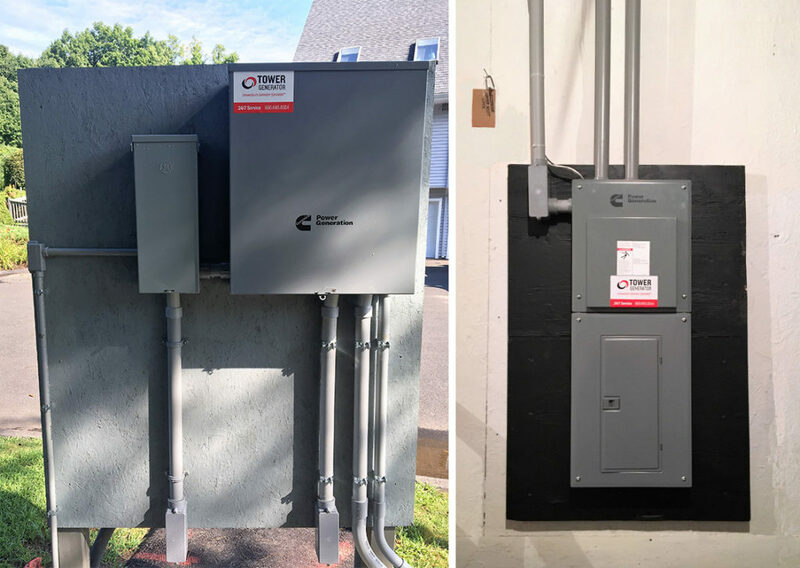 This rural condo association was looking to add a backup power system for the well pump booster station and the wastewater pump station. Power outages are a whole lot easier to survive when the basic needs are covered by a generator. We designed the system for the well pump that utilized a 22kw liquid cooled generator. The waste pump will be back up by a 20kw air-cooled generator. In future outages, this facility will be served by two generators that will provide for the basic needs of its residents.